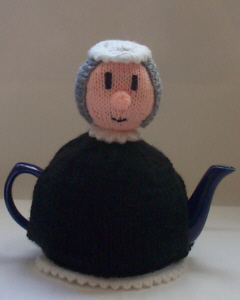 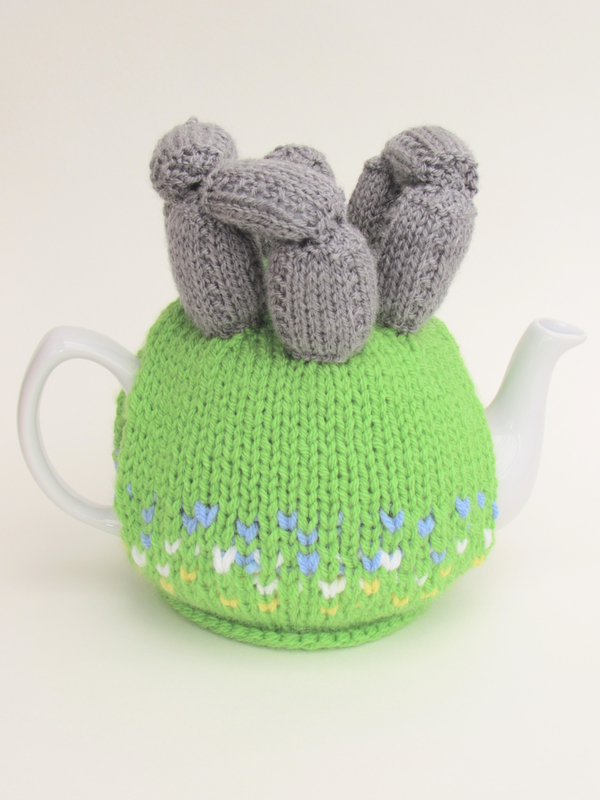 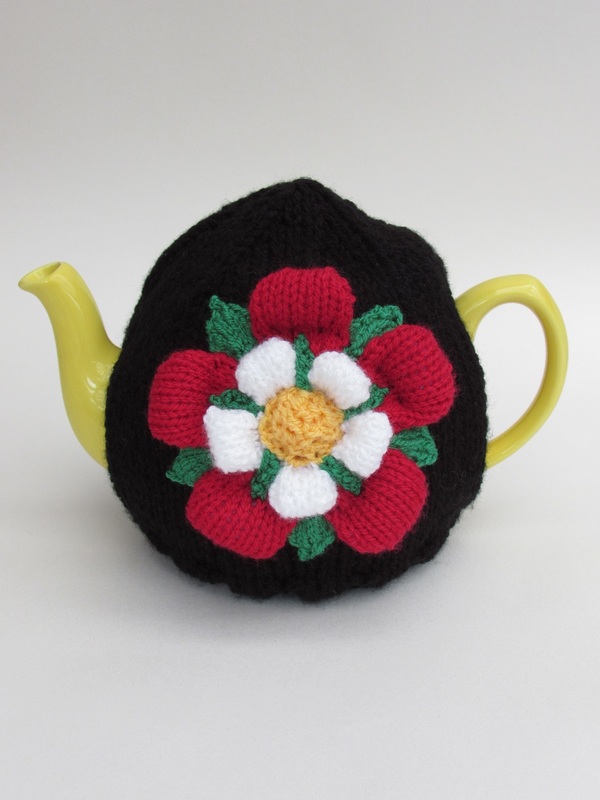 Tea Cosies dedicated to people and places that have made their mark in history. 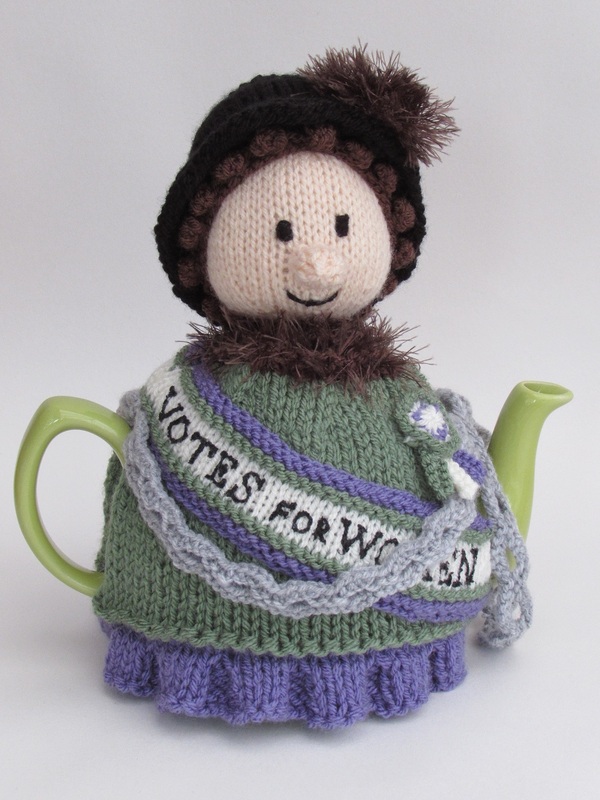 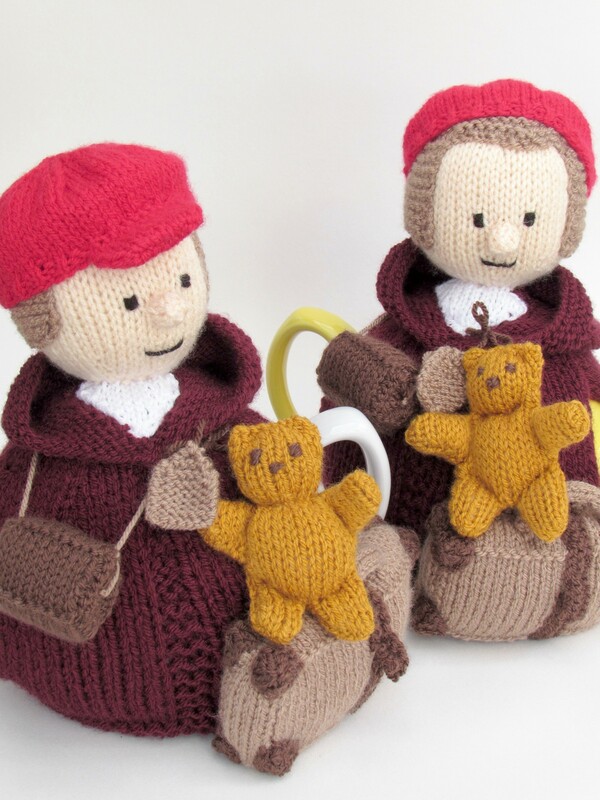 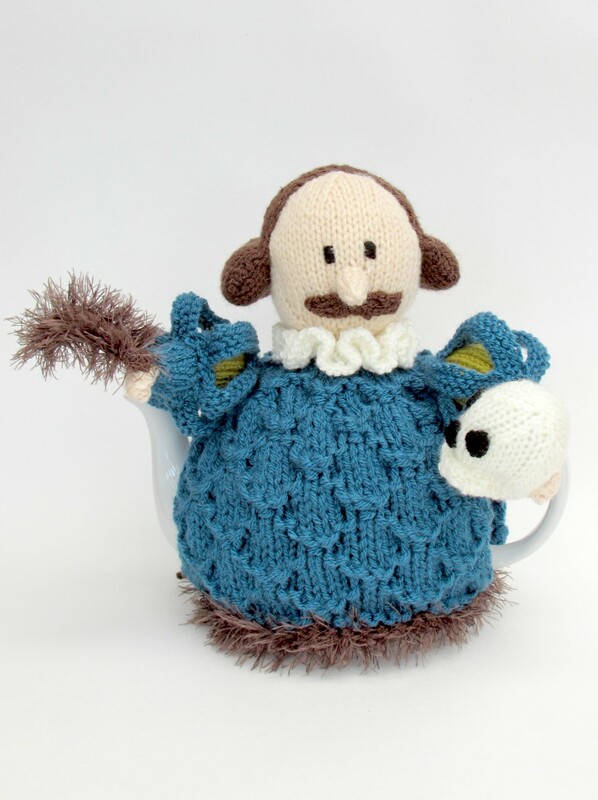 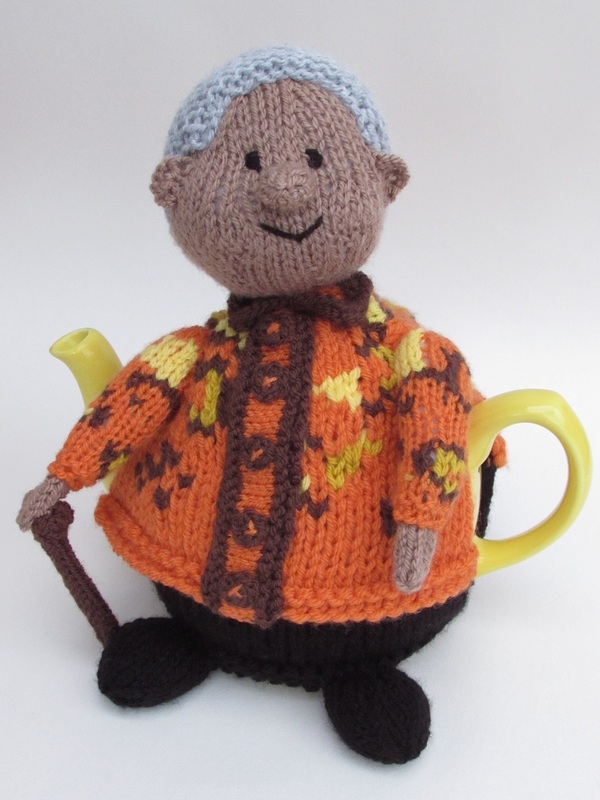 Celebrating and bringing together a love of history and the historical greats and a great cup of tea, that's always as hot as if it's just been made; with tea cosies and tea cosy knitting patterns inspired by the past. 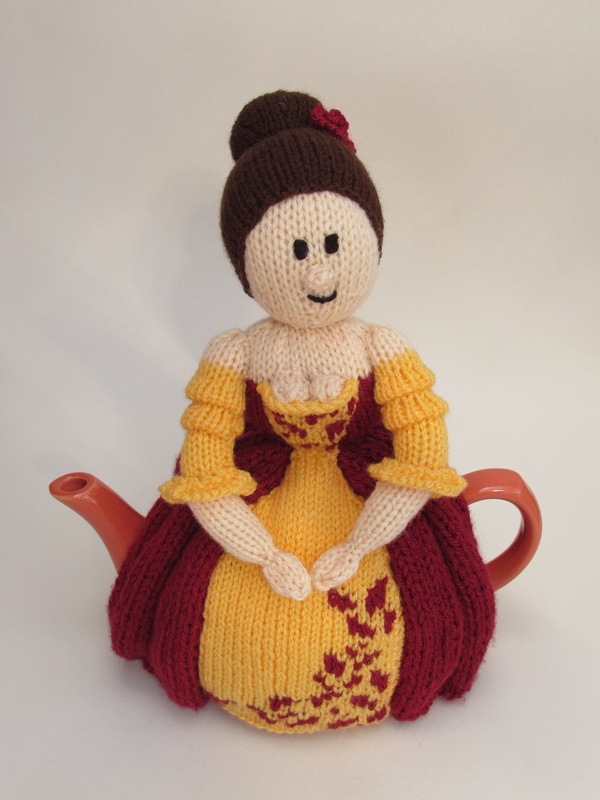 Anyone fancy a crinoline theme tea party? 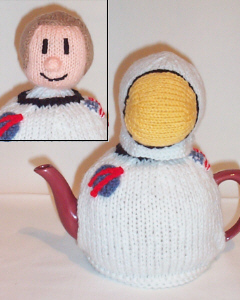 Neil Alden Armstrong is a former American astronaut was the first man to step foot on the moon. 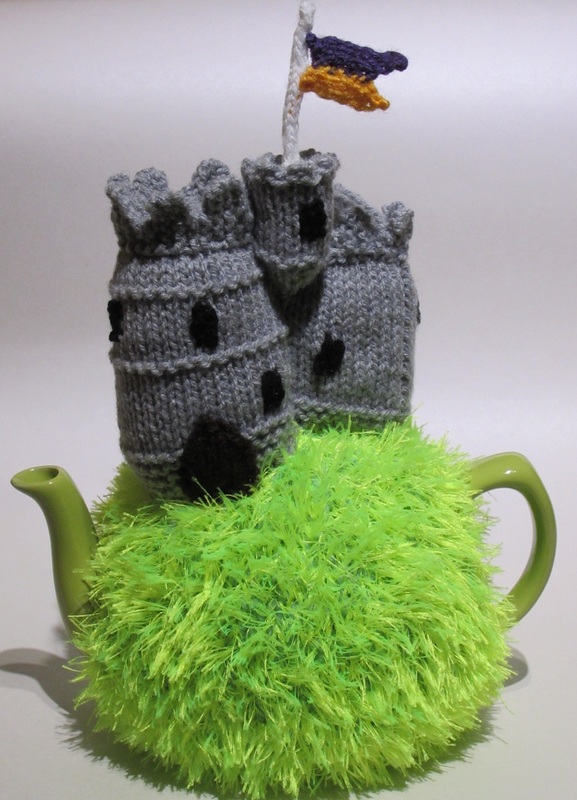 But it was tea he was gasping for when he stepped back onto earth.